Here at Woodhaven we have purpose built on-site pet grooming facilities. 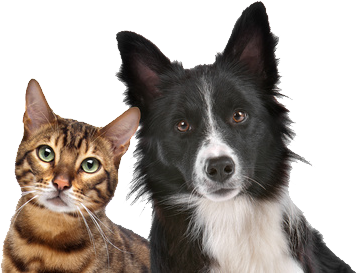 Why not book your pet in for a groom during his/her stay? Below is a pricing guide, for more information or to book your pet in please call 01977 685404.